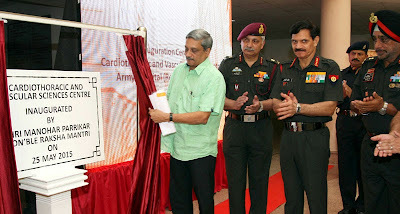 Hon’ble Raksha Mantri Shri Manohar Parrikar inaugurated a State-of-the-Art Cardiothoracic and Vascular Sciences Centre (CVSC) at Army Hospital (R&R) in New Delhi today. The RM visited the medical facility which included the Operation Theatre Complex (with eight Operation Theatres of which four are cardiac OT’s), Cardio Catheterization Laboratory Complex (with three labs) and four ICU’s (with 12 beds each). The RM stated ¬¬¬that cases of heart ailment were on the rise and expressed confidence that the CVSC would go a long way in ensuring specialised treatment for the patients. 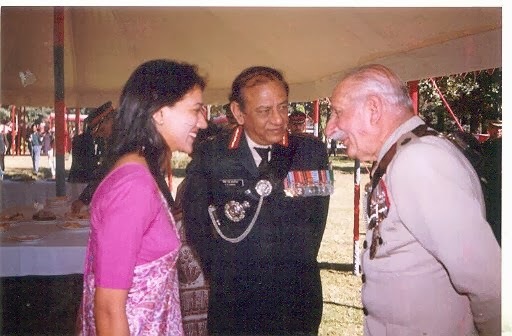 Gen Dalbir Singh, the COAS also addressed the gathering on the occasion. The Cardiology Department is equipped with the latest Biplane Angiography Lab with facilities for 3D Electrophysiological Mapping and advanced treatment for various cardiac arrhythmias and heart blocks. The facilities would ensure that the Diagnostic and Therapeutic Cardiology would be taken to the next level, at par with international standards. The ultramodern OTs boasting of seamless modular structure and air conditioning with laminar air flow will ensure that patients get the best of both cardiothoracic and vascular surgical care. 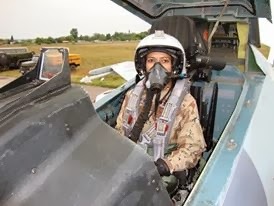 This centre with its state of the art facilities, well monitored ICU’s and dedicated staff shall go a long way to address the need felt by the clientele which includes serving personnel as well as Ex-Servicemen and their families. 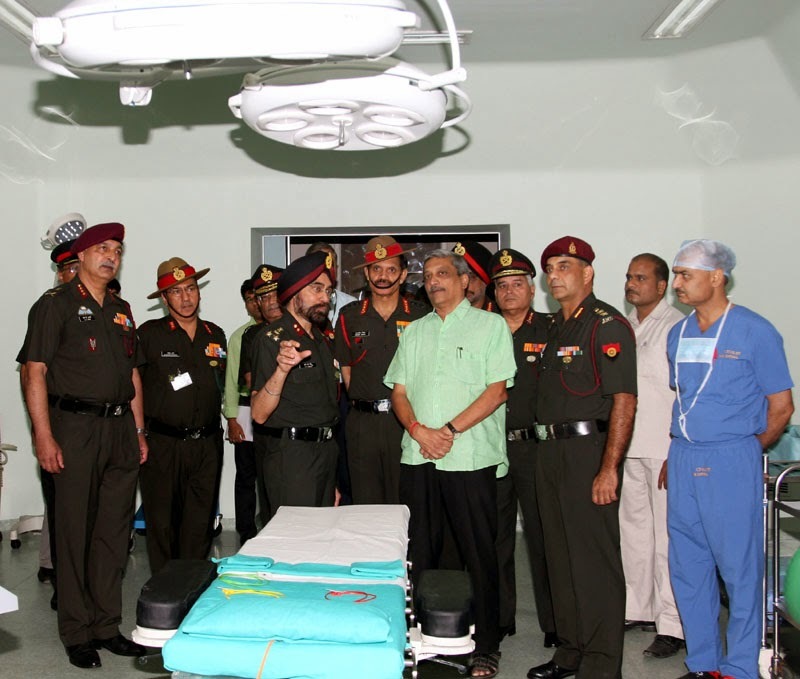 Army Hospital (R&R) continues to remain as one of the premium medical institutes of the Country which provides wide range of medical services to Service Personnel who are, in turn, dedicated to the service of the Nation.